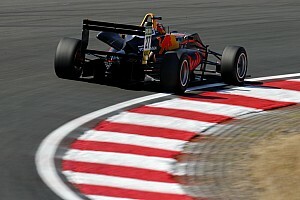 Red Bull junior Dan Ticktum beat Prema's Mick Schumacher by one thousandth of a second on the first day of European Formula 3 testing at the Red Bull Ring. Both drivers set their times in the afternoon session, but only lowered Alex Palou's morning benchmark by half a tenth. The Spaniard led a Hitech GP 1-2 in the morning with Enaam Ahmed less than a tenth behind Palou's 1m23.087s time. 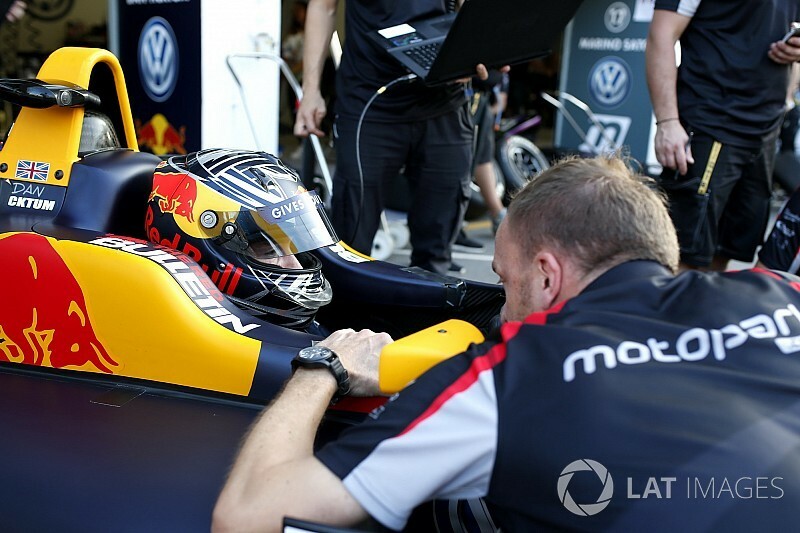 That effort was beaten by Schumacher an hour into the afternoon session, who stood on top of the timesheets for the majority of the practice. However, Motopark driver Ticktum's best time of 1m23.037s, which he set with 15 minutes left on the clock, was exactly 0.001s faster. Palou and Ahmed ended up third and fourth quickest overall, the latter narrowly outpacing another Prema driver, Guan Yu Zhou. 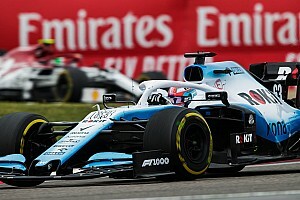 Zhou, who will spend his third season in the series this year, led two of his teammates, Ralf Aron and rookie Robert Shwartzman. 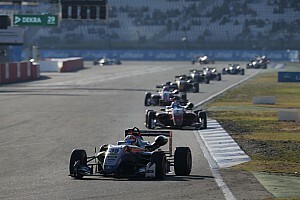 Motopark duo Marino Sato and Juri Vips were separated by 0.003s in eighth and ninth places as Sacha Fenestraz was the top Carlin driver in 10th. 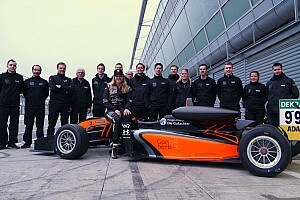 Although not yet officially confirmed to race in F3 this year, Sophia Floersch drove for Van Amersfoort Racing in the test but ended both sessions last. 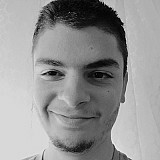 The test will continue and conclude on Tuesday.